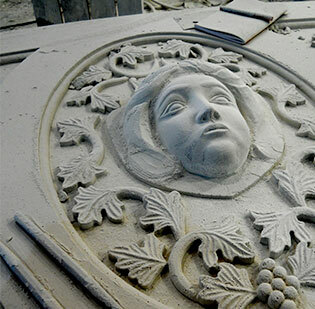 Leading Indiana limestone fabricator under direction of Lily Sendek and Kurt Sendek. 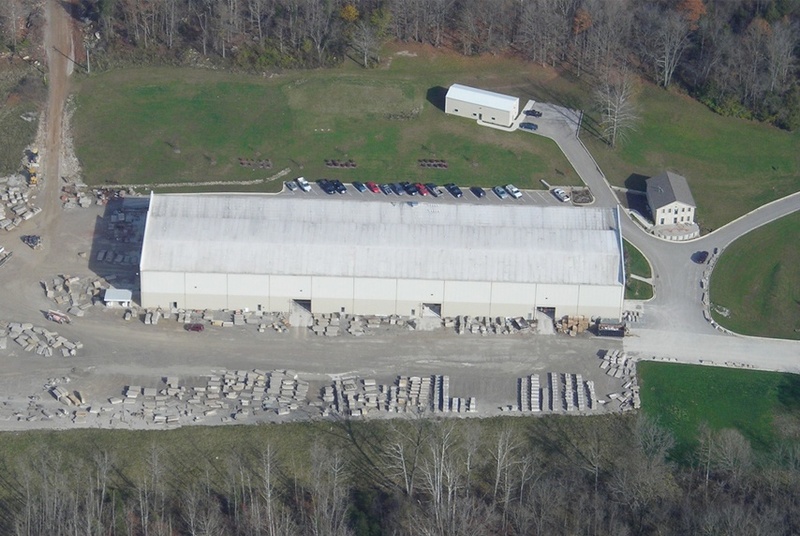 3D Stone of Bloomington, Ind., a leading fabricator of prized Indiana limestone, was recently purchased by a new management team. Under the direction of new owner Lily Sendek and president Kurt Sendek, the firm expects to improve on an already strong history of product excellence and customer service.